“Free Contact”, “Protected Contact” and “Offhand Management”. 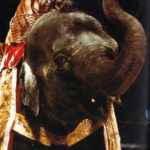 However, in circuses, elephants are being shown in the ring. 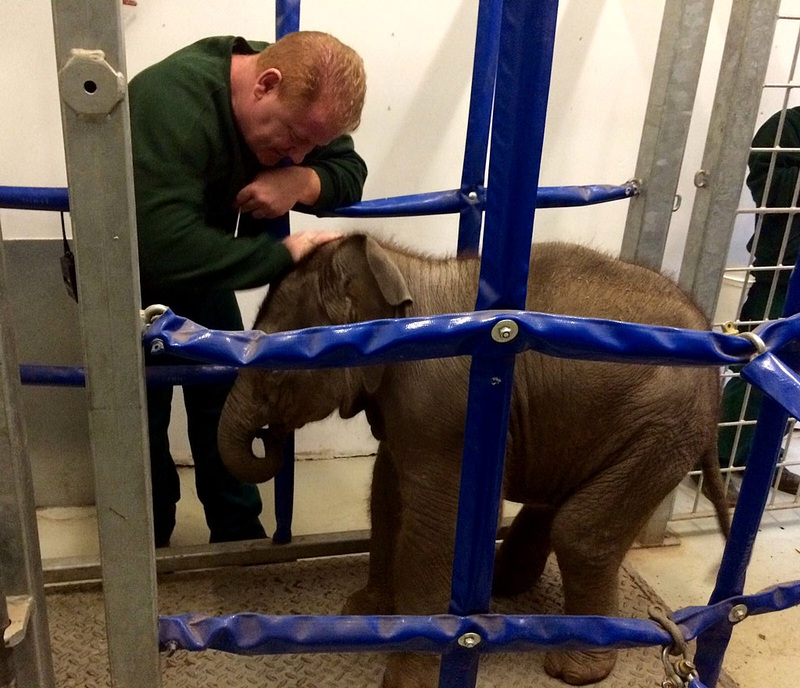 Working with elephants in a circus is only possible using the traditional Free Contact. What does Free Contact mean? Free Contact is the conventional way for dealing with elephants. The advantage with direct relations with elephants lies in the simple and good treatment of them. Pedicure, smaller and larger injuries can be treated directly by keepers or veterinaries. Direct dealing with a male elephant as shown on the picture cannot be justified anymore, even if all looks idyllic. On the contrary of male elephants who can come into the Musth, females are mostly more sociable and calculable with their keepers. This brings many advantages for elephant cows. Without these, a modern way of elephant keeping would be almost unthinkable in zoos and circuses. This requires a good training work of elephant keepers. Thus, elephant keepers can support and calm elephants cows during birth, as well as protect the newborn from his or her stressed mother. With free contact to elephant cows, keepers can enter the enclosure and intervene during social tensions between the elephants. Free contact to elephants requires a big mutual confidence. If this confidence is somehow disturbed, serious accidents can happen. The way of keeping elephants has been changed and the so-called Protected Contact introduced in some zoos, especially in the United States, to minimalise this danger. What does Protected Contact mean? Using Protected Contact, elephant keepers work through a secure barrier. This makes possible to keep male elephants more securely and to minimalism the danger of accidents. For pedicure and treatment of injuries, the elephant has to hold out of the cage the foot or the injured body part. 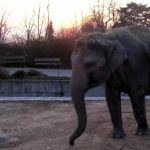 If the elephant is trained very well, the keepers can treat him in the same intensive way as using Free Contact, but if the elephants confidence to the keeper is not very big or if the elephant is anxious, the animal will not show his foot or his injury to the keeper and will not let him to treat it. In order to be able to treat the elephants better in the “Protected Contact”, a so-called target training was developed, based on the voluntary willingness of elephants on a rewards basis. The elephant is presented by means of a pointer rod, stretching her feet, ears, etc. through windows in a protective wall. Thus, the respective body parts can be examined or treated by the elephant keeper without creating a danger. Also the elephantbaby Zinda from the Zoo Dublin, has to learn to be touched an cared by his keeper in a protected contact. What is a Crush Cage? For this case, resourceful people have created the Crush Cage (the sketch comes from the Zoo of Portland/USA). The Crush Cage is installed at a place the elephants pass daily, for example at the way to the outer enclosure. When the elephant to be treated is in the Crush, the cage is closed and and the animal penned in as much as possible. 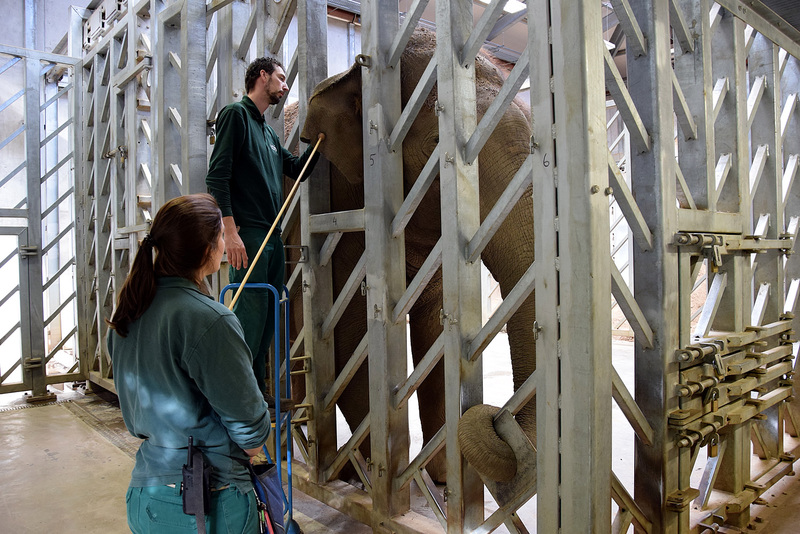 The veterinary can take blood or the keeper cut the foots when the elephant is fixed like this. In this way, operations which would need a narcosis otherwise can be done on the elephant. Narcosis are always very dangerous for elephants because it is never known exactly when an elephant falls into the narcosis and how strong the dose has to be. 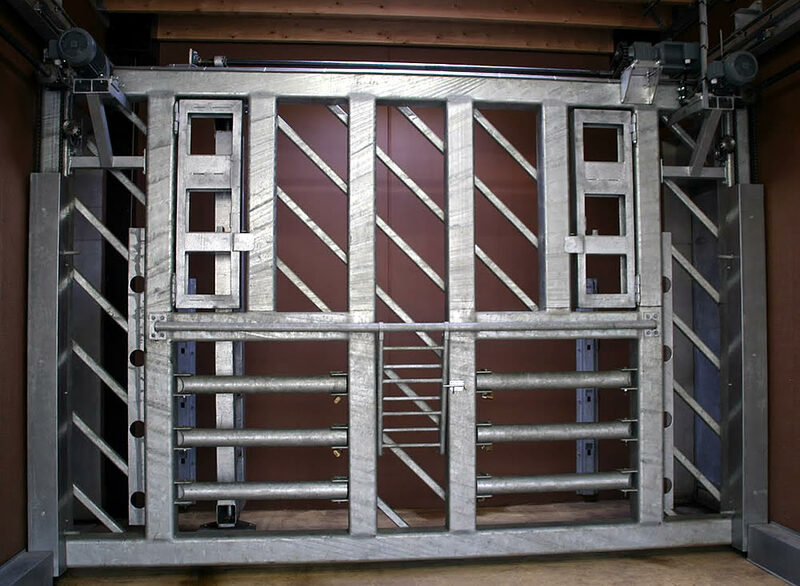 A Crush Cage is good and useful for treating elephants without risking an accident, but it surely is wrong to use this compulsion cages for punishments. It is possible to flog an elephant locked up like this by using a elephant hook or a jemmy, but a manhandled animal will refuse to enter this Crush cage again. What does Offhand Management mean? 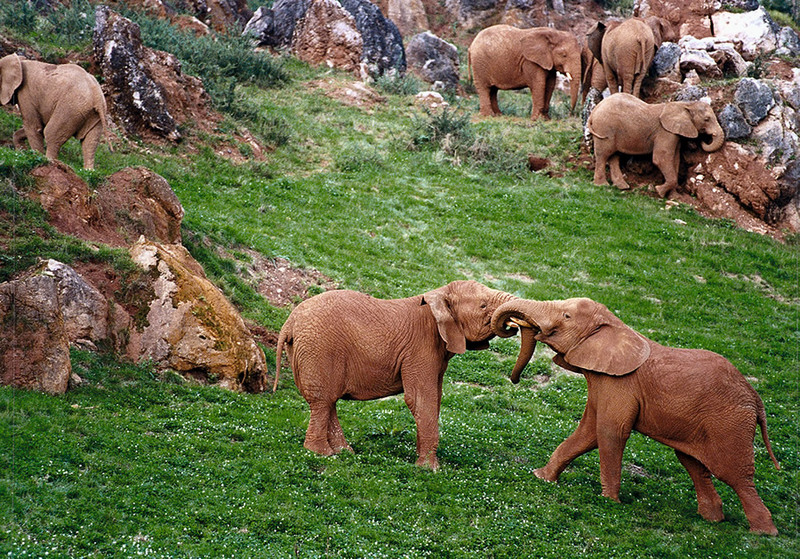 Offhand Management means not to have any contact at all with the elephants. This means that the elephants are not trained and almost not influenced directly. This manner of keeping can maybe be used in a large safari park or reservation. An example is the Parque de la Naturaleza in Cabarenco, Spain. 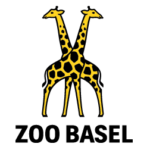 This method of keeping is almost not practicable in a zoo´s narrow room conditions. Usually, the stable and the outer enclosures are far too small to keep a herd of elephants in this way. The construction has to be big enough so that the animals can keep distance in case of a social discord.